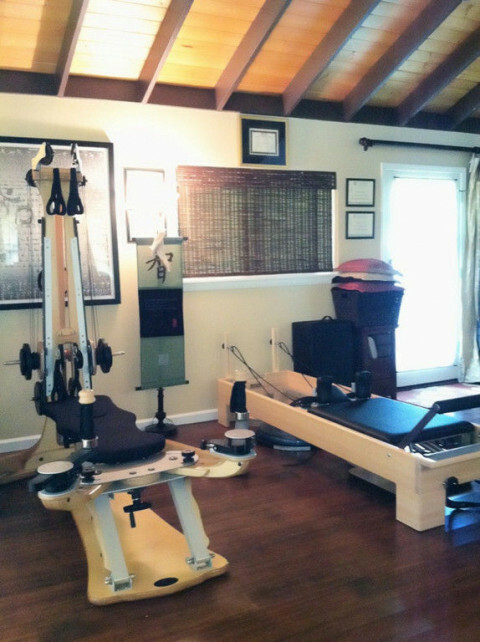 Click/tap here to find the best Kihei, Hawaii pilates studio for your needs! Authentic Certified Instruction by Maui's premier Pilates instructor. Fully equipped studio, privates, mat classes, advanced duets. All schedules, all budgets. All levels. In a private, countryside, yet commercial setting of Maui's tropical North Shore, The Mindful Movement Center of Maui (Gyrotonic 808 & (Pilates 808) offers Private Pilates Reformer, Private/Group Pilates Mat Instruction, Private Yoga Instruction, Private GYROTONIC® Movement Instruction, Private GYROKINESIS® Instruction, GYROTONIC® Teacher Training with Pretrainer Martha Cotten, offsite Luxury Facials & Massage using Epicuren Discovery® Skin Care products, Oxygen Tub Hydrotherapies, and Amethyst Crystal Biomat Therapies.